We’re a small charity run entirely by volunteers helping children in Zambia live happy, healthy, safe and secure lives with the chance of a bright future. Join our board as a trustee and you can make a contribution too. We want to develop and grow our supporter base to enable us to make an even bigger difference to the lives of children and young people in Zambia. 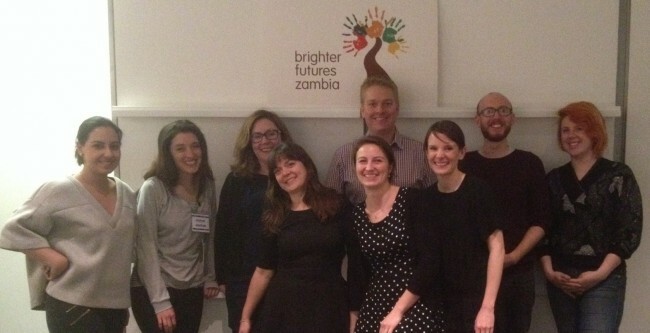 If you’re an enthusiastic and committed individual with an interest in international development, as well as a strategic thinker prepared to play a hands-on role in meetings, fundraising and events, then we’d like to talk. As a trustee, you’ll be excited to bring your skills and experience, particularly in fundraising or business development to our board. Find out more – read our role description here or contact us on the form below.